Law Advice Compensation Lawyers are experts in winning motor accident claims and getting you the compensation you deserve. If you have been injured during the course of your work may be entitled to claim benefits under the Workers Compensation Scheme. If you have been injured due to someone’s failure to take care for your safety you may be entitled to make a public liability claim. If you are unable to work due to a medical condition, you may be entitled to a substantial lump sum under your superannuation policy. We can provide a free review of your policy with advice regarding your entitlements. We all place a great deal of trust in our doctors and medical practitioners. However, from time to time their treatment falls below the standard of care reasonably expected from a professional. If you have been injured by a faulty product you may be entitled to compensation under the Australian Consumer Law (ACL) in addition to common law rights and entitlements. If you have been seriously injured in a work accident you may be able to claim for past loss of earnings and future loss of earning capacity. If you or a loved one have been diagnosed with a dust or asbestos related disease you may be entitled to compensation. 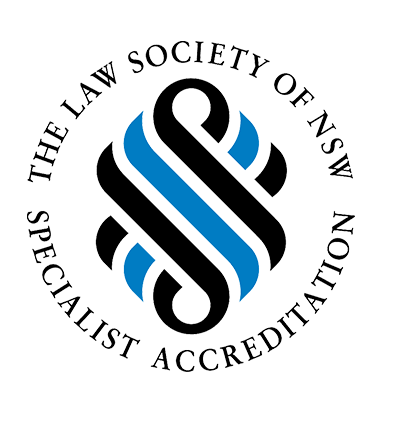 Contact Law Advice Compensation Lawyers on 1800 122 555 for a free, no obligation assessment of your rights.